52MM&58MM Altura Photo Collapsible Lens Hood for Canon & Nikon Brand . 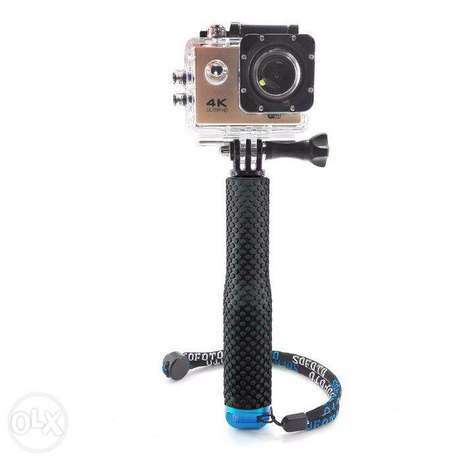 Vivitar 67" Professional Monopod for all Canon Photo & Video Cameras . 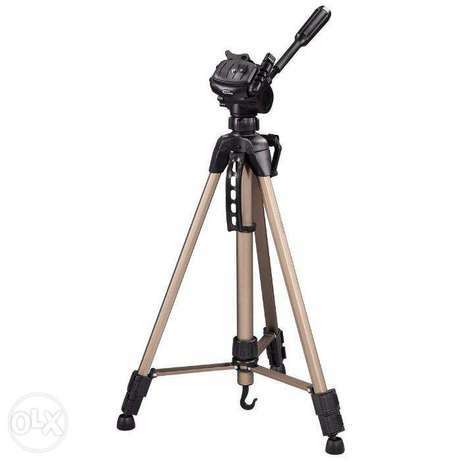 Hama Star 63 Camera Video Tripod Free Carry Bag Qulck Release Used . 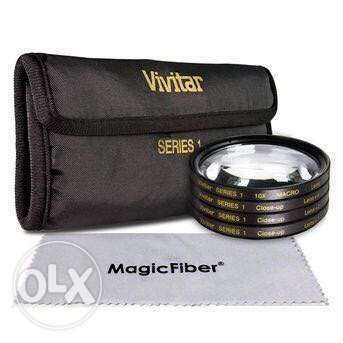 Neoprene Camera Case Soft Bag for Canon Sony Nikon . 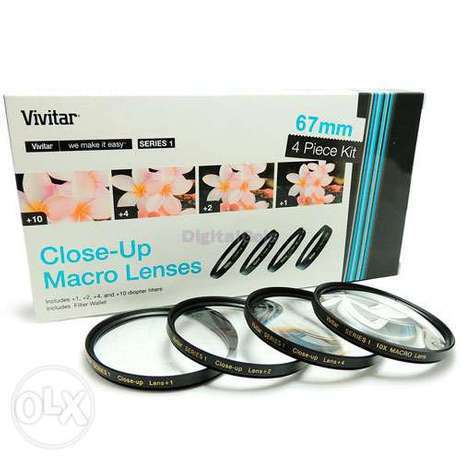 67mm Vivitar 4 Piece Close-Up Lens Set (+1, +2, +4, +10) Brand New .